*Plates per hour based on standard 28.1 x 35.6 cm cassettes. Total Quality Tool - Perform objective image tests and quality control measurements. Verify your equipment is functioning within normal operating specifications then export the data to a spreadsheet application for analysis and record keeping. 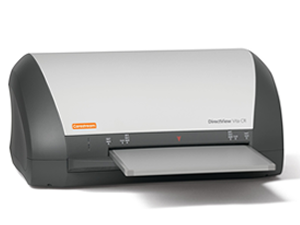 Long Length Imaging Brochure Long-Length Imaging - Capture and process digital images of longer anatomical regions. 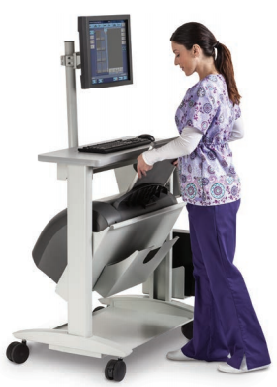 Easily handle spinal exams, even those with images too large for a typical 14 x 17 inch screen. A portable caddy with an embedded grid, and a wallstand with grid and beam-attenuation fi¬lters are also available.